Science Behind Weight Loss and A Healthy Lifestyle! Hello all! It’s time again for the Fantastic Friday Link Up! Now don’t forget to spread the word so we can all continue to grow! The best way to do this is to use the #FantasticLinkUp hashtag in all of your social media to bring a bunch of new friends to our awesome blog hop link up! The Rules below are Simple just Remember to follow all of your Hosts and Co-Hosts on all Links and leave a Polite Message so that we know you’ve Stopped by. Link Up to as Many of your Fellow Blog Hoppers as you like…No Limit, just leave a Message so they can Follow Back. Spread the Word about our Blog Hop using the #FantasticLinkUp hastag and Invite your Friends so we can all Grow Together! Lets all have a fun filled fantastic Friday! 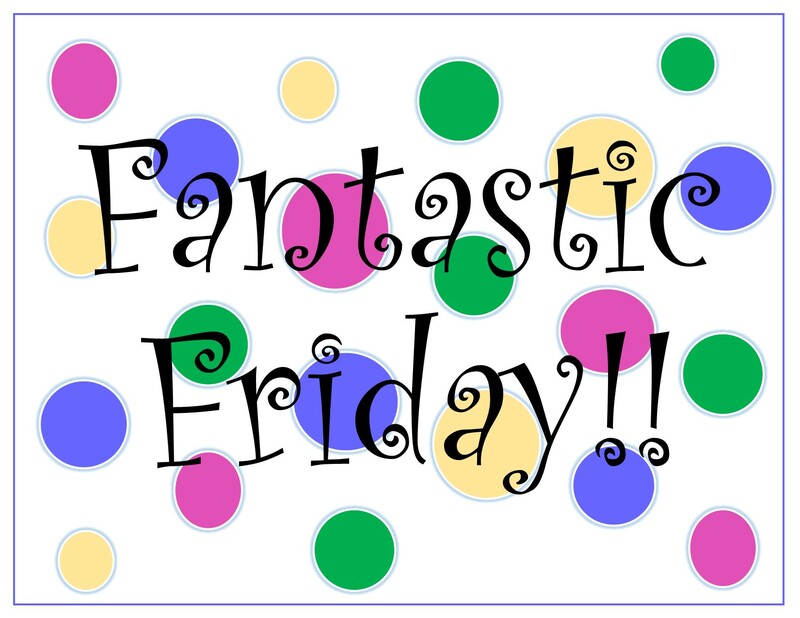 The Fantastic Friday Link Up will now include a place for you to link up your StumbleUpon and Instagram profiles each week!! So make sure you scroll down and add yours so we can all follow! Let’s start by introducing your hosts and co-hosts! Joann from Euchre Fun Lindsay from My Creative Days Alicia from Mom’s Don’t Say ThatKristy from Twist & SprinkleThe Fantastic Friday Link Up is a place for you to come each week and link up all of your social media sites. Link ups are a fun way to network your blog, gain more followers, and make new friends! Each month we will also have up to four co-hosts. If you are interested in co-hosting with us for a month, please complete this form and I will e-mail you to get you scheduled! There is only one real rule and that is to please follow your hosts and co-hosts in any area that you add your links. These will be the first few links in each list below, and will also be labeled host or co-host so there is no missing them. Please stop by a few other pages and follow along as well, after all, that’s how link ups work! Besides that we do ask that you please share the link up in any way you are comfortable. The more views and participants we have, the more views and follows we all receive! If you would like, go ahead and grab our button above and placed it somewhere on your page. We would really appreciate it and that’s one more way to help get the word out about the link up :). Each week Michelle from The MaMade Diaries sends out an e-mail notification that the Fantastic Friday Link Up is live. If you’d like to stay up to date with the link up and receive the reminder e-mails so you can be one of the first people to link up, you can sign up below. The first area below is for you to link up your Bloglovin’ profile. Please be sure that you are not linking to posts or your blog homepage. Any posts that are linked up in this first section will be deleted. If you have a great post you would like to link up, please come back to The MaMade Diaries on Tuesday’s and link them up at the MaMade Blog Hop. This InLinkz account has expired. Enter your facebook page here. 9. Lindsay @ My Creative Days (Co-Host) 32. LadyBlogger 55. GiGi Eats Celebrities & Facebook! Enter your Twitter profile here. 9. Alicia @ Mom’s Don’t Say That (Co-Host) 29. Echo @ Domain of the Mad Mommy 49. GIGI EATS Twitter… & Celebrities! Enter your Google+ profile here. Enter your Pinterest profile here. Enter your Etsy Shop here. Enter your StumbleUpon profile here. Enter your Instagram profile here. 4. Embrace @ Embracing The Good Life (Host) 15. Nicole @ uglygreencouch.net 26. GiGi Eats INSTAGRAM!